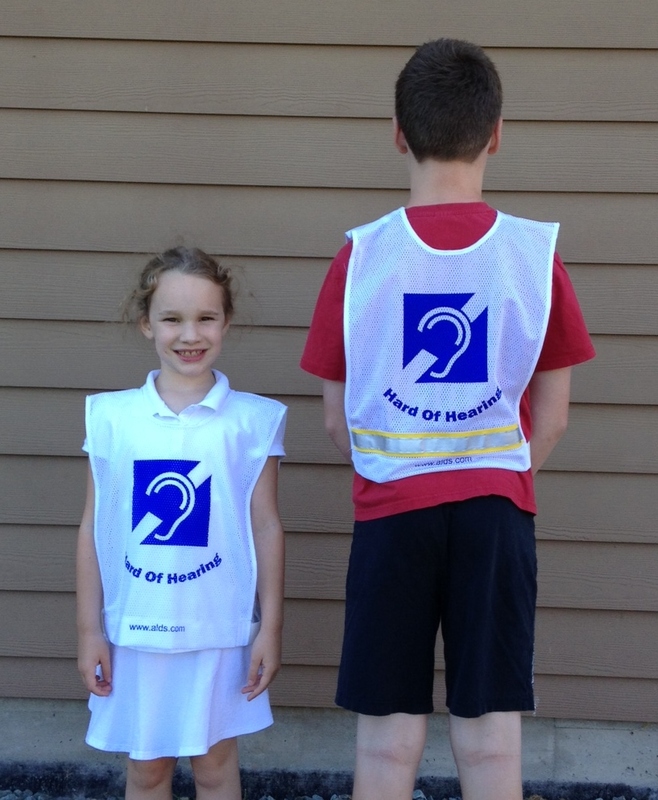 Canadian Hard of Hearing Association – BC Chapter (CHHA-BC) is a non-profit charitable organization as well as the provincial voice of all hard of hearing Canadians living in British Columbia. 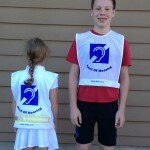 Its mission is to raise public awareness concerning issues that are important for persons who are hard of hearing, to promote their integration in Canadian society, to remove any barriers to their participation and to generally make every community in British Columbia a better place for persons who are hard of hearing. CHHA-BC receives most of its funding from the general public – people like you. 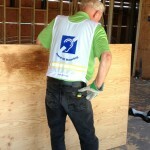 A donation is truly a gift, given by an individual, typically for charitable purposes and/or to benefit a cause. Please consider the below form to accomplish that. You can gift us a one time donation through Paypal. Click on the icon below and it will take you to a safe and secure through PayPal. 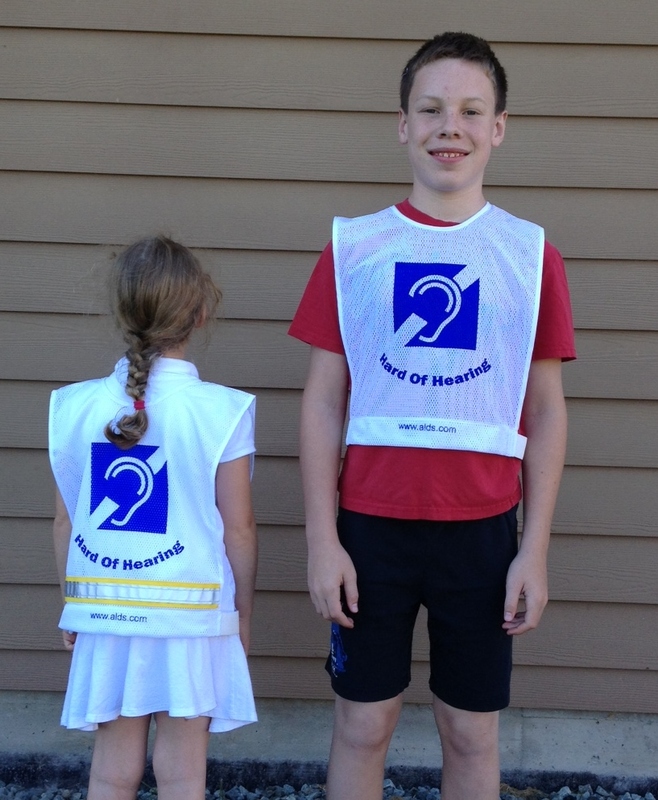 Your monthly contributions to Canadian Hard of Hearing Asoociation-BC Chapter help to ensure the delivery of programs and services to Hard of Hearing and Late Deafened individuals province wide. CHHA-BC works to decrease isolation and remove barriers by providing supportive environments, education, resources, referrals and advocacy. 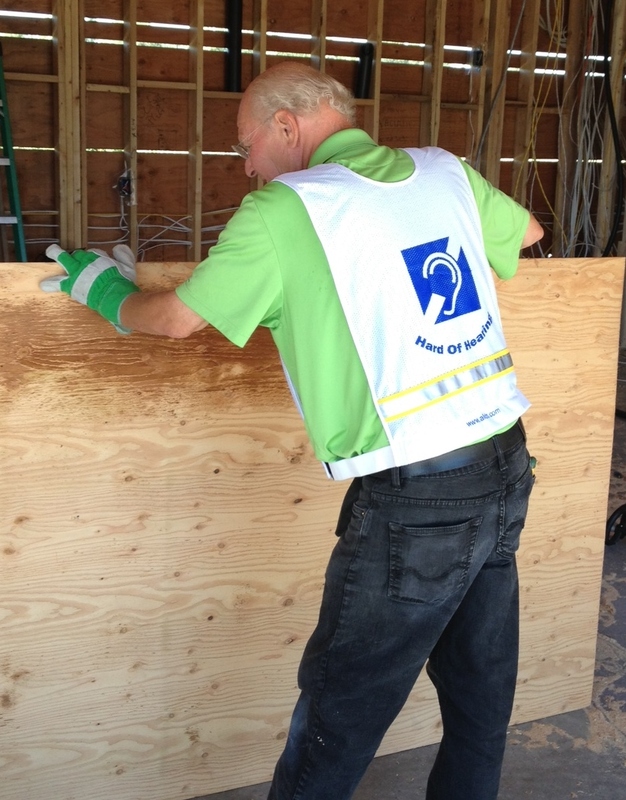 Together with your support, we are able to make a visible impact in the lives of those with hearing loss. The Hard of Hearing/Late Deafened Endowment Fund provides steady income and enable us to advance our mission over the long term. In years where donations are down or government funding is reduced, income from our fund will still arrive. 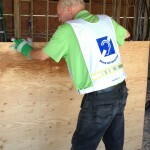 And because Vancouver Foundation administers the fund, we know it will be invested wisely and expertly managed. Click here to make your donation, and help us ensure our critical work will continue long into the future. 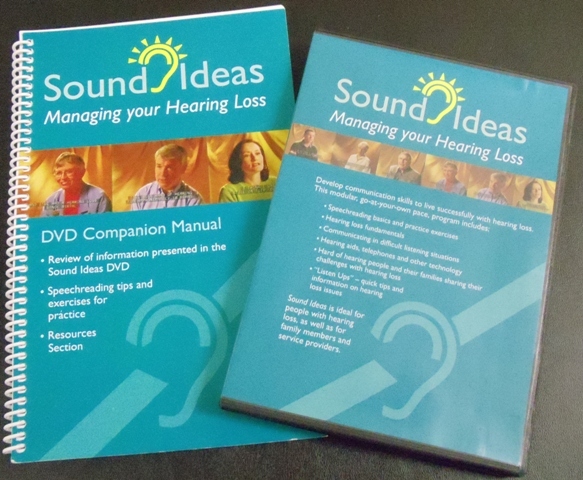 If you would like to make the Hard of Hearing /Late Deafened Endowment Fund part of your legacy, by leaving a gift in your Will, please contact us. 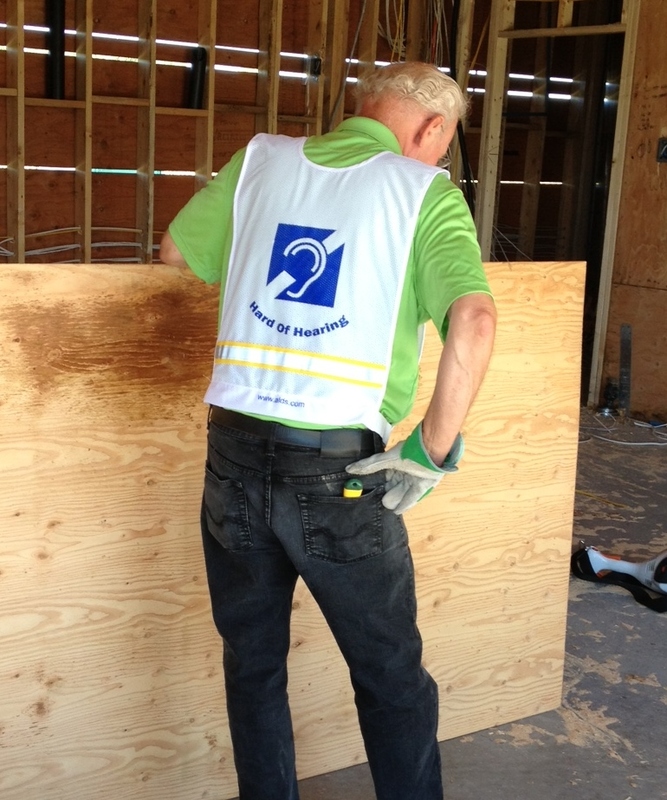 Your generous support helps CHHA-BC continue to help people with hearing loss to hear and be heard. We have some items left for sale at our office. Shipping and handling is not included in price except where noted. Click on any item below to enlarge the picture. If you are interested, please click here to get an order form, print it out, fill it out and to either fax it to our toll free number or mail it to our office. We accept Visa, MasterCard and cheques. You can also pay through our Shopping Cart. Price: $1.00 per pin – new batch! Price: $30 each includes S&H. 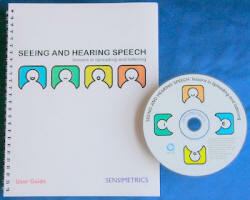 The Speechreading DVD comes with a student manual. 5 left. Price: $10 each – 7 videos left includes taxes and S&H. 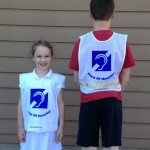 The safety vests or ‘pinnies’ is great for people with an active lifestyle such as cyclists, skiers, runners, walkers and for a variety of outdoor situations. 59 left. DVD and Manual Price: $100 each includes taxes S&H. 2 sets left. Please call the Resource Centre for more information and how to order it.